WHAT ARE YOU WAITING FOR……..
Immerse yourself in the coastal lifestyle you deserve in this quality waterfront home. Perfectly positioned and set on a generous 731m2 block, this beautifully appointed family abode with striking water views will appeal to those seeking convenience, community and quality living. Set over two levels, the home has been designed to embrace its coastal location perfectly. Sit back in your generous alfresco entertaining area and enjoy the cool coastal breezes and benefits of direct ocean access only minutes away. Upon entering you will be greeted by a delightfully wide inviting entry, setting the tone for what this lovely home has to offer. Well designed and tiled throughout, the home provides a versatile floorplan facilitating excellent separation of living. The centrally located well appointed kitchen with abundant storage and butlers pantry effortlessly connects to the outdoors and sparkling in-ground pool. The grand master retreat on the upper level with floor to ceiling glass showcases the picturesque water views perfectly. Complete with ensuite, WIR and a separate living space, this private haven is sure to impress. With inclusions such as keyless electronic door lock, Control 4 smart home automation system, solar electricity panels and a drop down outdoor TV, this property is sure to appeal. For the nautical enthusiast your private boat ramp will facilitate your waterway adventures. Ideally positioned, enjoy the convenience of being minutes from the Kawana Health Precinct, La Balsa Park, Shopping Centres and pristine beaches and coastline. 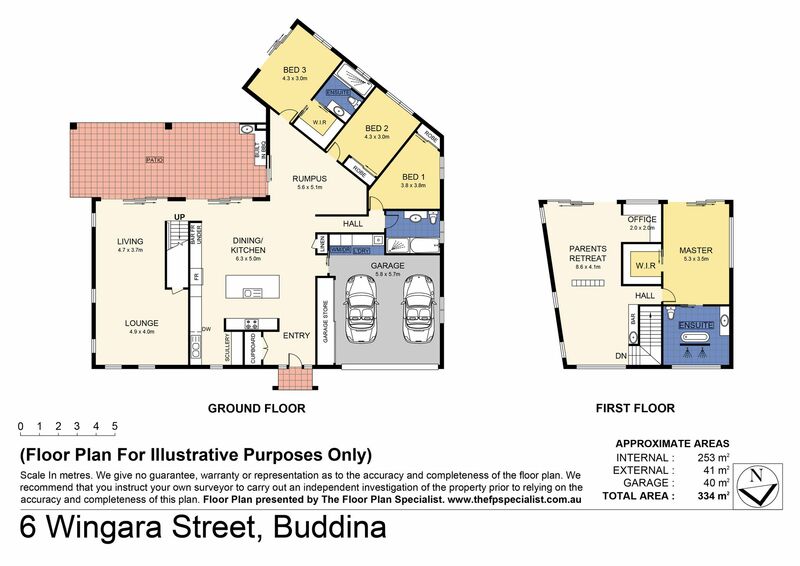 We urge you to act fast as properties in this quiet, highly sought after Buddina precinct are rarely offered to the market. Call Karen today! !